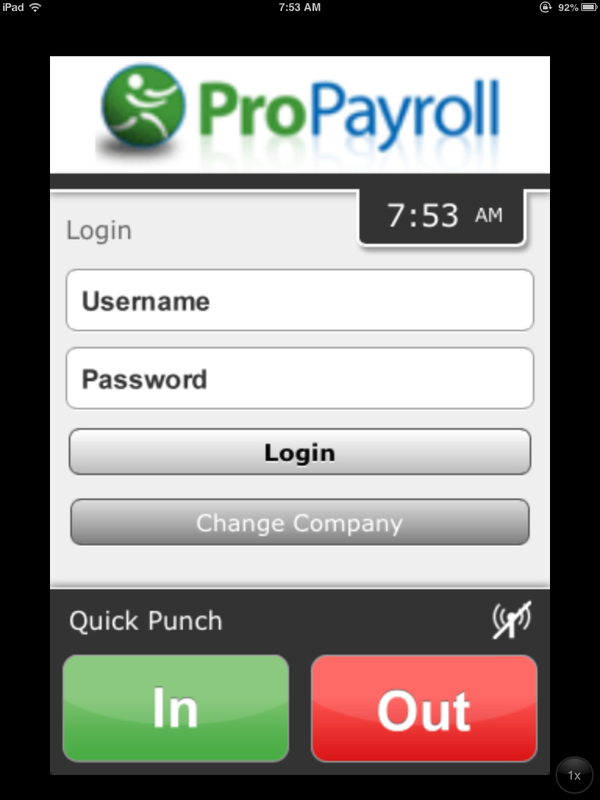 E-Verify is now fully integrated into ProPayroll’s Workforce Management platform. E-Verify is a program by the Department of Homeland Security to determine the eligibility of new employees to work in the US. Our system makes compliance a breeze as the results are saved within the system in the employee’s record. The Federal Reserve will be closed on Monday, October 8th in observation of Columbus Day. Follow this link Columbus Day to see how the Holiday may affect your payroll schedule.